Casting for the "Bad Boys" spinoff drama series on NBC is closer to completion. 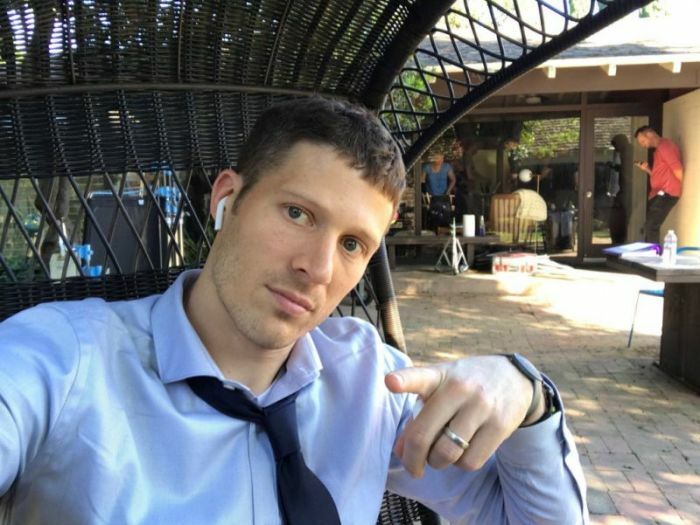 "Friday Night Lights" alum Zach Gilford will join star Gabrielle Union. Duane Martin is also going to be in the series. According to reports, Gilford will play the Los Angeles detective Ben Walker in the cop drama. His character is described as a smart but opinionated man who has a rich family background. He will work alongside Martin's equally smart and competitive character named Ben Baines. As both of them have the same first names, their colleagues at the LAPD will refer to them as "the Bens." Gilford is no stranger to television work. After "Friday Night Lights," the actor landed the lead in "Off The Map: (2011), as well as joined the cast of "The Mob Doctor" (2012-2013), "The Family (2016) and "Lifeline" (2017). Martin, on the other hand, was in "The Paul Reiser Show" (2011) and the movie "Down Periscope" (1996). The "Bad Boys" spinoff, which has no confirmed title as of press time, comes from the same production company that brought the movies that starred Will Smith and Martin Lawrence. Brandon Margolis and Brandon Sonnier wrote the pilot episode for the TV series, which will take Union's character from "Bad Boys 2," Syd Burnett, on her own adventures and stories. Syd will get a new start with the LAPD alongside her new partner, Nancy McKenna. The other character has not yet been cast but production details revealed these two women are the total opposites. NBC confirmed the show's pilot production in January. The news comes as the "Bad Boys" franchise will expand with a third movie offering. Smith and Lawrence are expected to reprise their role and filming has been set for an August start. Union, however, won't likely be in the third film, especially if NBC decides to pick up the spinoff for Fall TV season 2018.